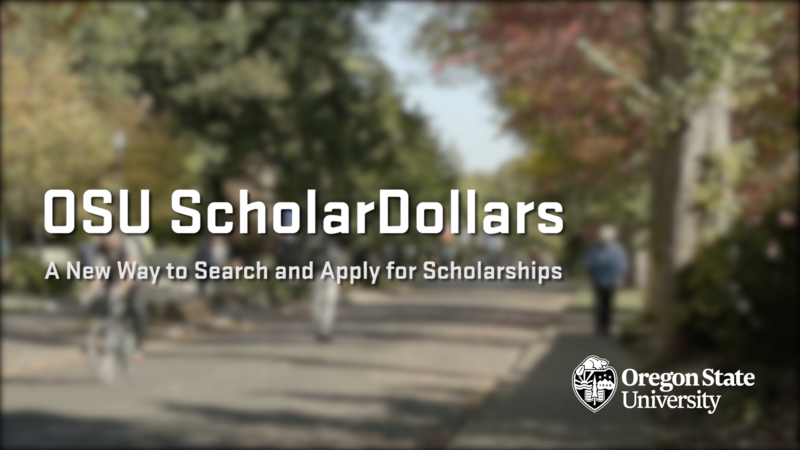 Newly-admitted first-year and transfer students may use OSU ScholarDollars to submit a scholarship application for the 2019-2020 academic year. Be sure to register your ONID account to get started! 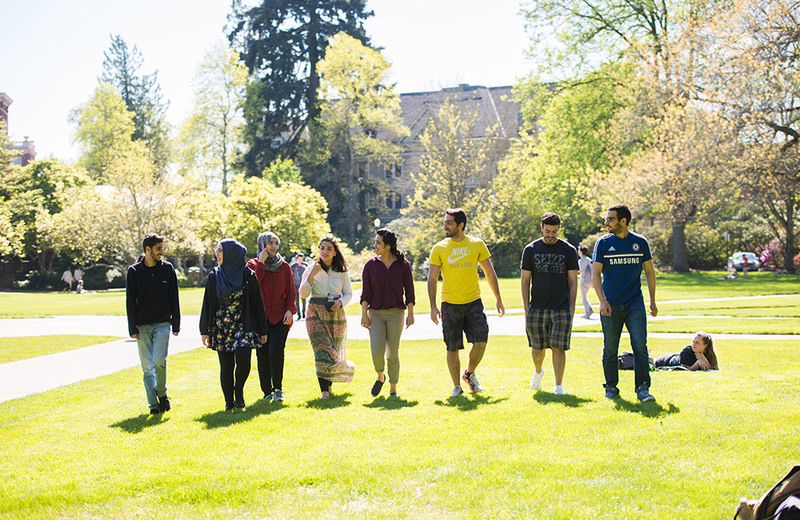 Oregon State University recognizes student excellence, diversity, and achievement through an array of scholarship opportunities. The Scholarship Office serves all recipients of OSU scholarships and works to increase opportunities for access, provide financial guidance to students and families, and encourage engagement and research throughout our state, our nation, and our world. 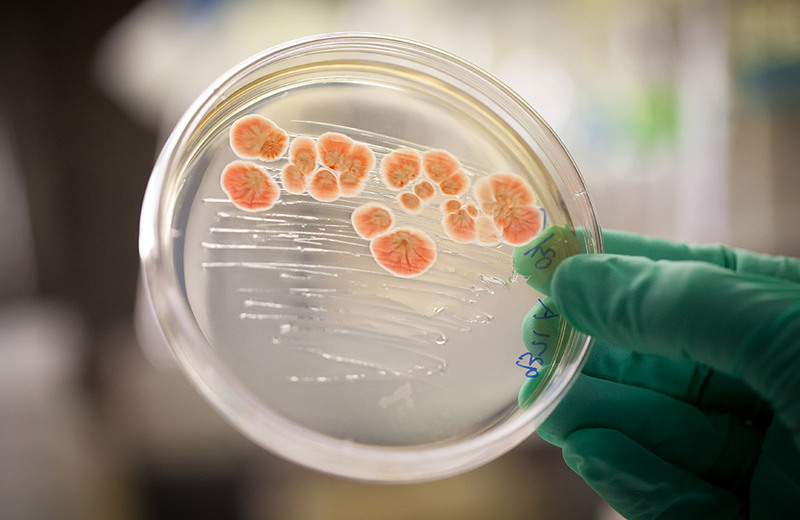 Prestigious scholarships such as the Fulbright, Goldwater, Boren, and Gilman awards are all based on academic qualification, research, leadership, service, and personal characteristics that distinguish our students’ creativity and intellect on a national and international level. Students interested in nationally competitive scholarships are encouraged to begin the process early in their academic career by meeting with the Prestigious Scholarships Advisor. OSU scholars are a distinguished group of students representing different geographic regions, academic programs, interests, activities and experiences. Whatever path they took to get here and wherever their journey takes them, one thing is true: scholarships helped make that dream come true. Click here to read about the impact that OSU Scholarships have had on some of OSU's best scholars. Want to become a featured scholar? Submit an application here! 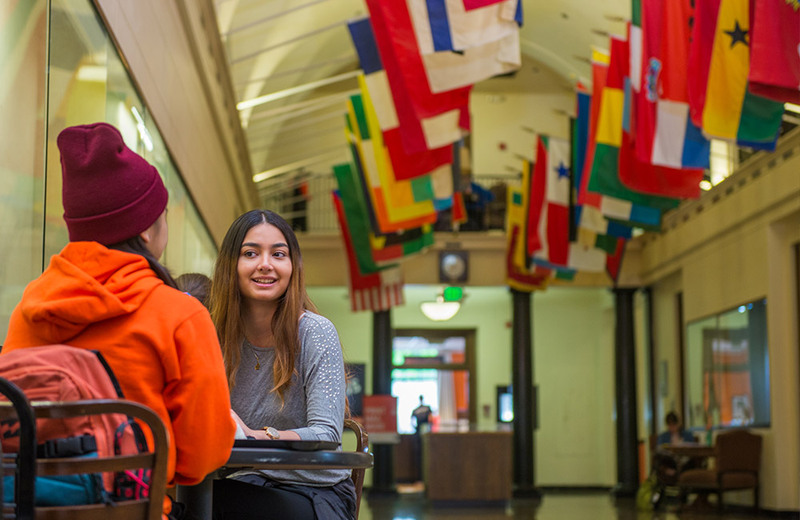 The Office of Global Opportunities (OSU GO) administers a number of scholarships for students intending to pursue international learning experiences. Scholarships may be used to: (1) offset the additional financial costs of studying abroad, (2) fund travel to pursue educational experiences, (3) conduct research internationally, or (4) reduce the program costs on a sponsored program, among other reasons. If you received a scholarship award from OSU, congratulations! Incoming Freshman and New Transfer Students need to accept OSU scholarships prior to May 1. Failure to accept awards may result in the cancellation of the scholarship. Be sure to read through the terms and conditions of the scholarship before accepting as they will impact whether you will be eligible to renew your award for the following years. Here is how to accept your award online! Current OSU Students do not need to accept OSU scholarships online. Once spring grades are posted and eligibility for renewal is determined, the Scholarship Office will automatically renew your scholarships. Incoming or current students awarded a third-party scholarship need to follow the instructions provided by the awarding agency or party to accept the award.